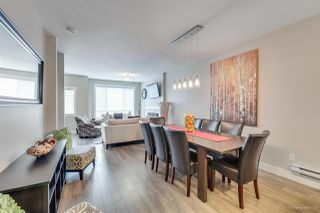 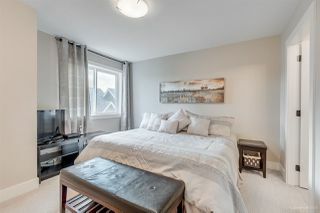 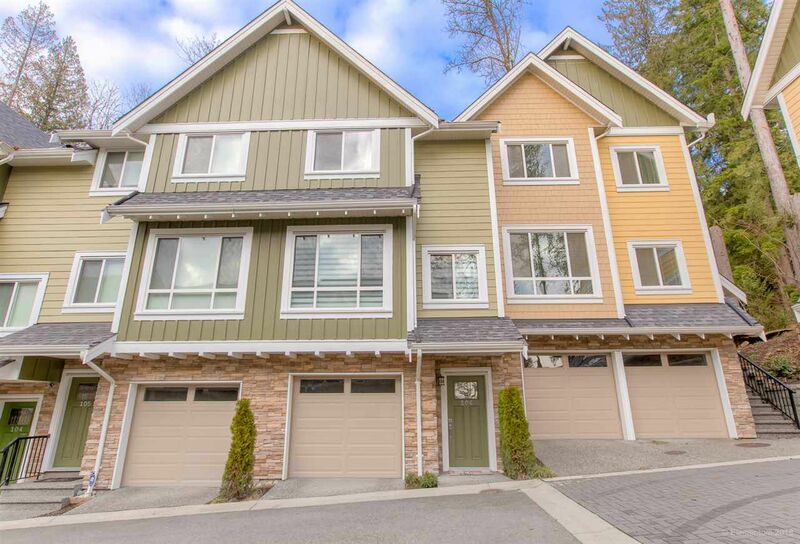 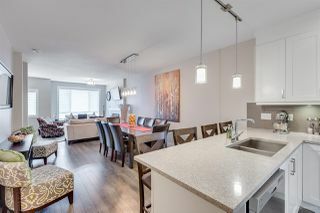 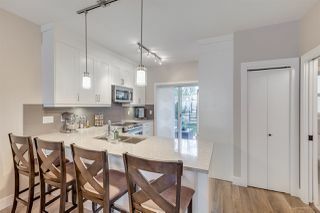 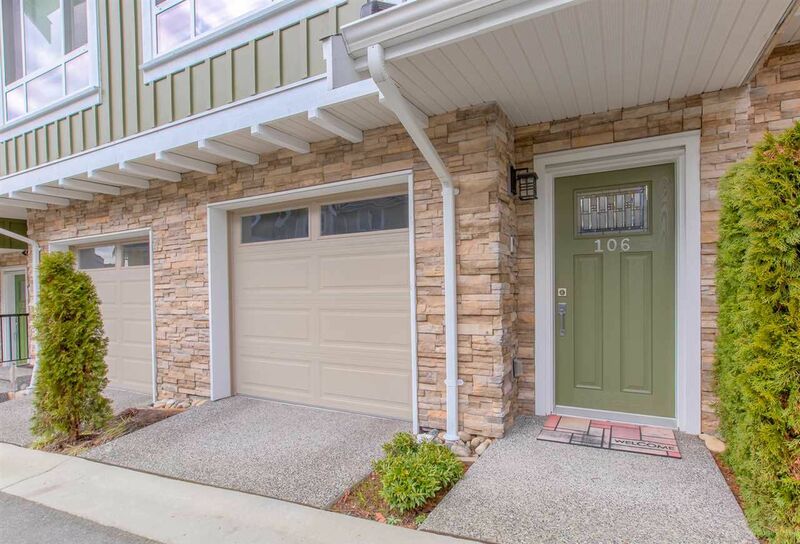 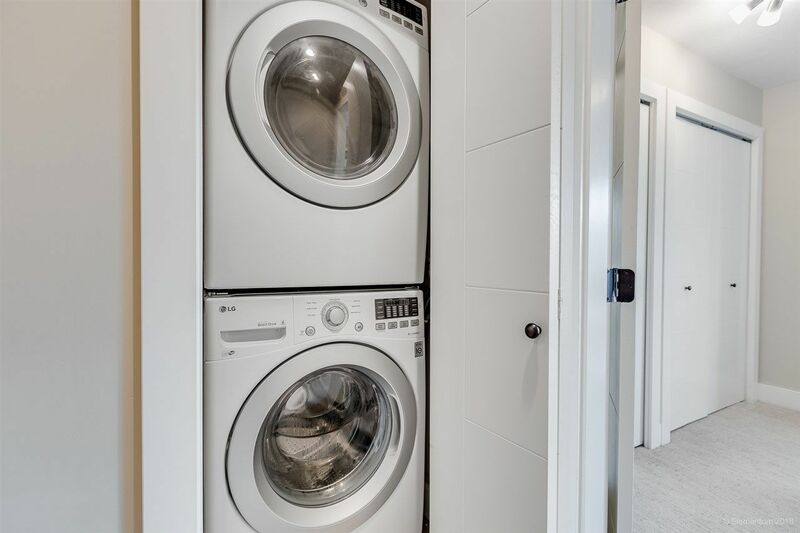 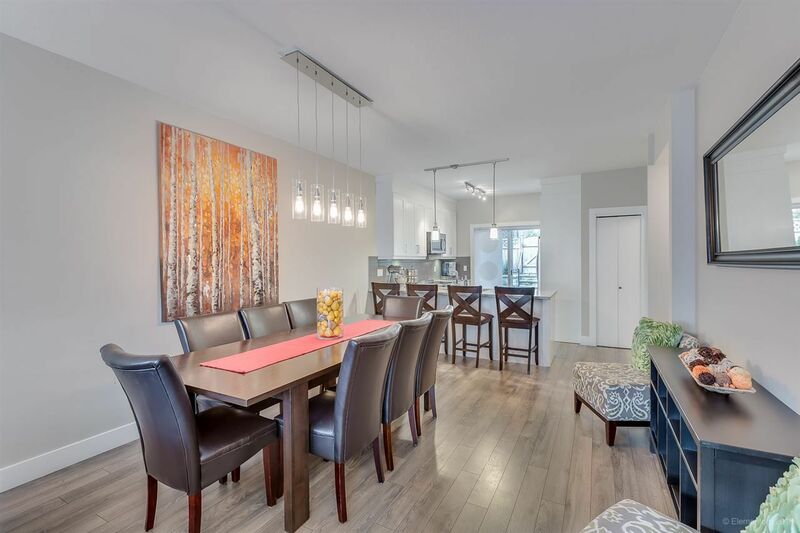 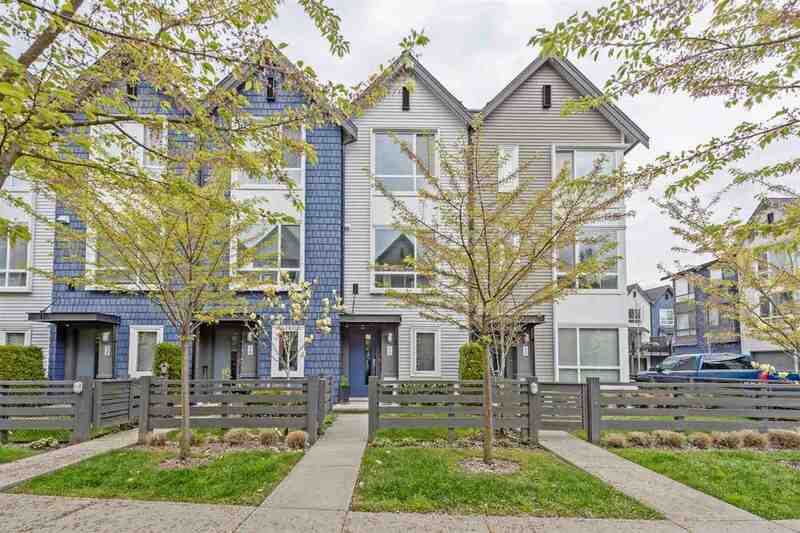 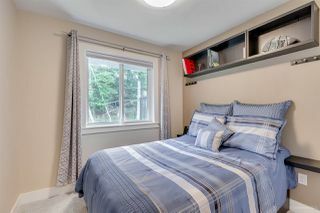 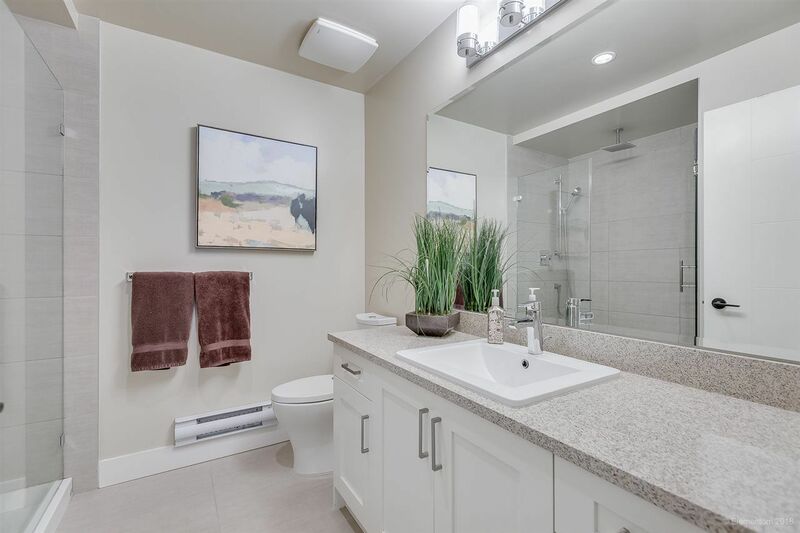 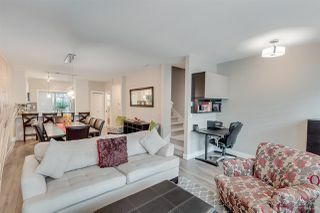 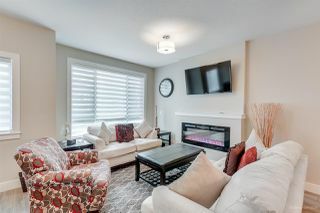 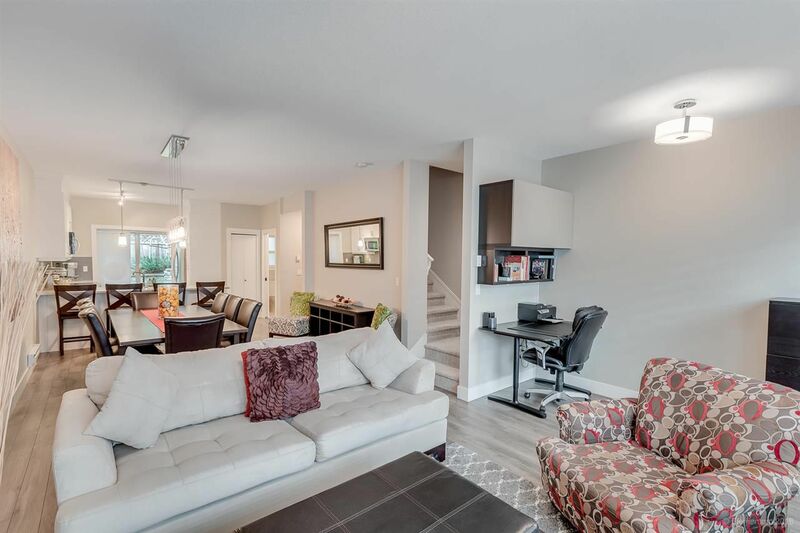 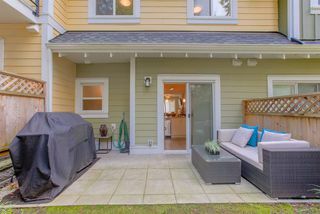 This immaculate townhouse is located in Coquitlam's newest, most desirable neighbourhood, Smiling Creek in Burke Mountain. 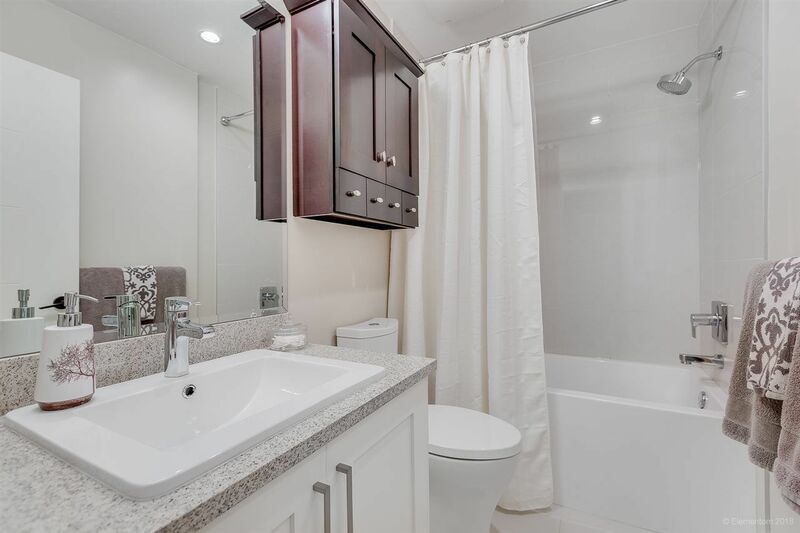 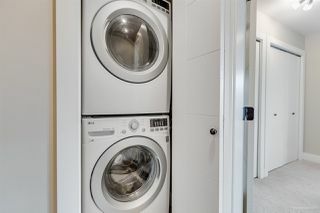 This 2.5yr old unit is located off the main street in a boutique 15 units complex, "ERICA" built by GARDENIA HOMES. 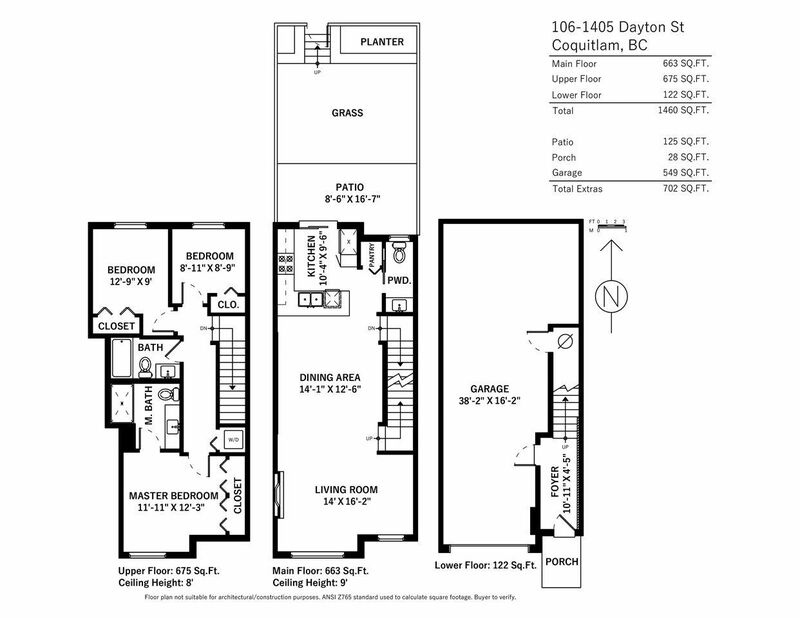 At 1,460 sq ft, this townhouse features open concept living w/9 foot ceilings on the main, spacious dining & living rooms w/cozy fireplace. 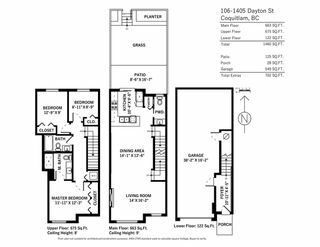 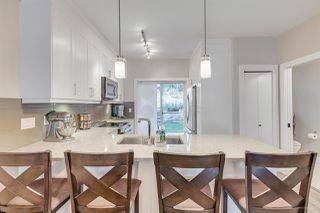 Gourmet, Chef inspired kitchen w/quality quartz countertops, soft close cabinets & s/s appliances, tons of storage and 2 pc bath on the main flr. 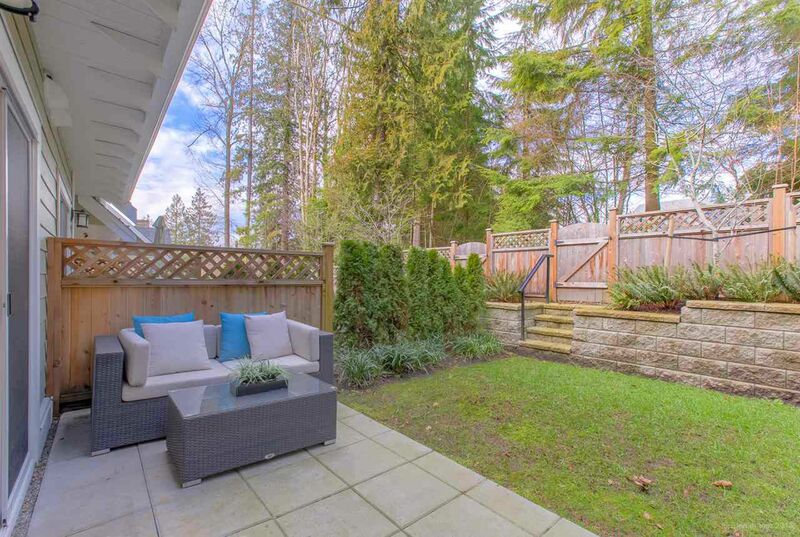 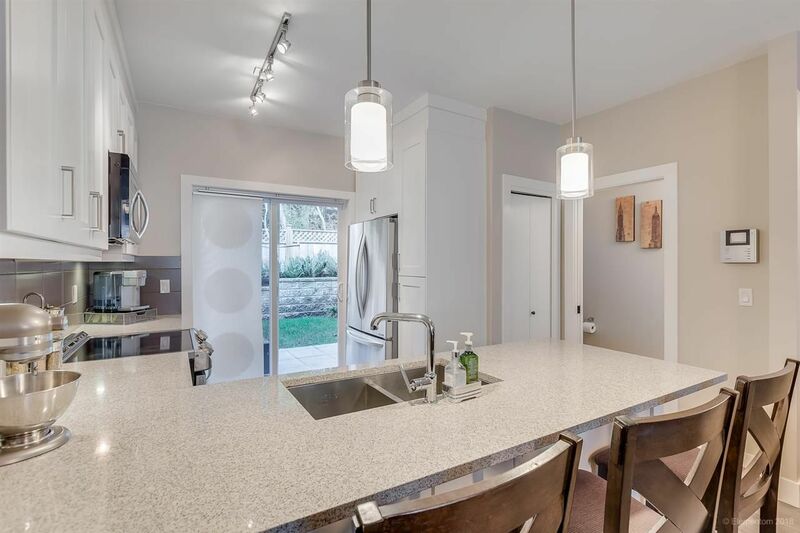 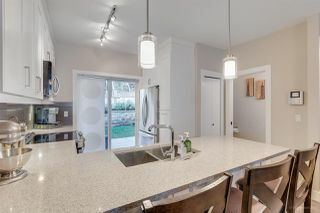 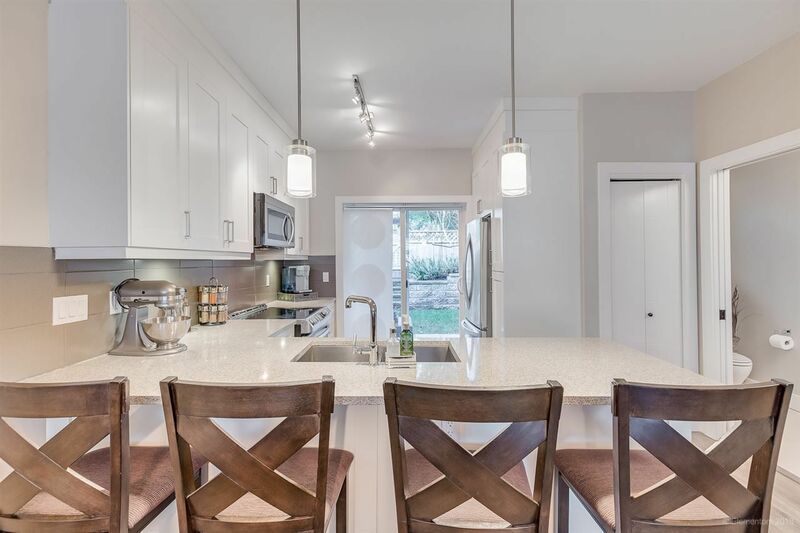 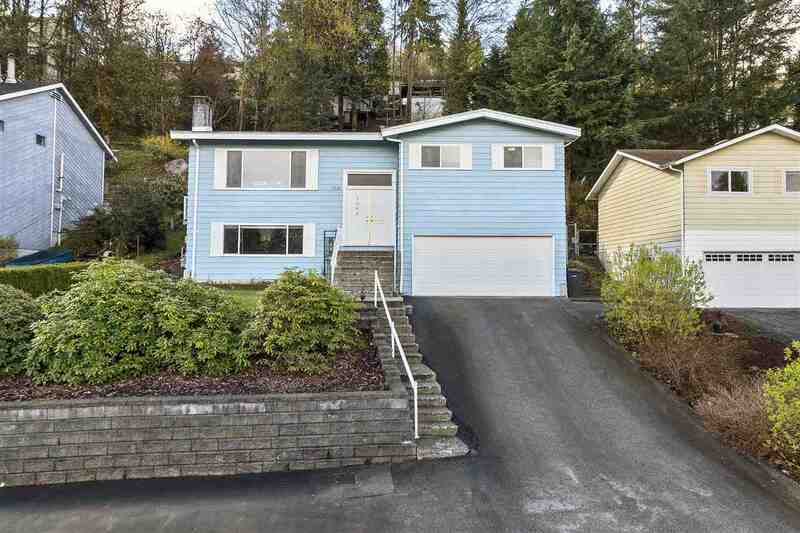 Sliding doors off the kitchen lead to your large patio and fenced yard, surrounded by tranquil mature trees. Up are 3 good sized bdrms & 2 full baths. 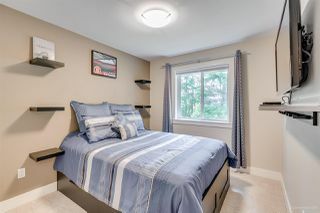 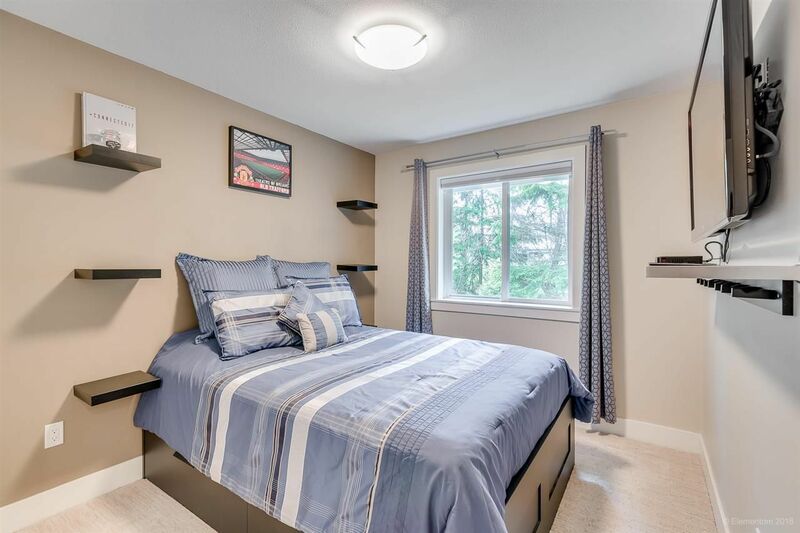 Steps away from transit, Queenston Park & Smiling Creek Elem and tons of trails. 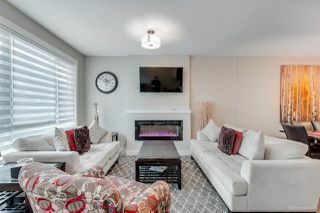 Flexible move dates!